All our parishes and schools participate in the Church’s universal mission to share the Gospel of Jesus Christ in our communities. 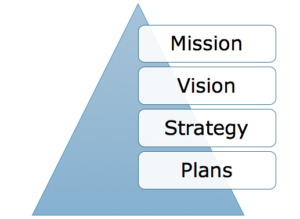 The mission statement is only the beginning, however: it must be supported with strategy and plans in many areas. The Tech Office helps parishes and schools develop strategy and plans with respect to technology. Technology is a strategic element that supports every aspect of parish and school operations. Schools cannot function today without an extensive technology infrastructure. Archdiocesan schools are required to have a multi-year strategic plan, and a technology plan aligned to it. Parishes are also required to create these plans for their operations. Contact the Tech Office as you are beginning the development of your parish/school strategy and technology plans for assistance.